We need to prepare for Pentecost. Jesus promises power to His disciples — not worldly power, but Holy Spirit power, so that we can be His witnesses. 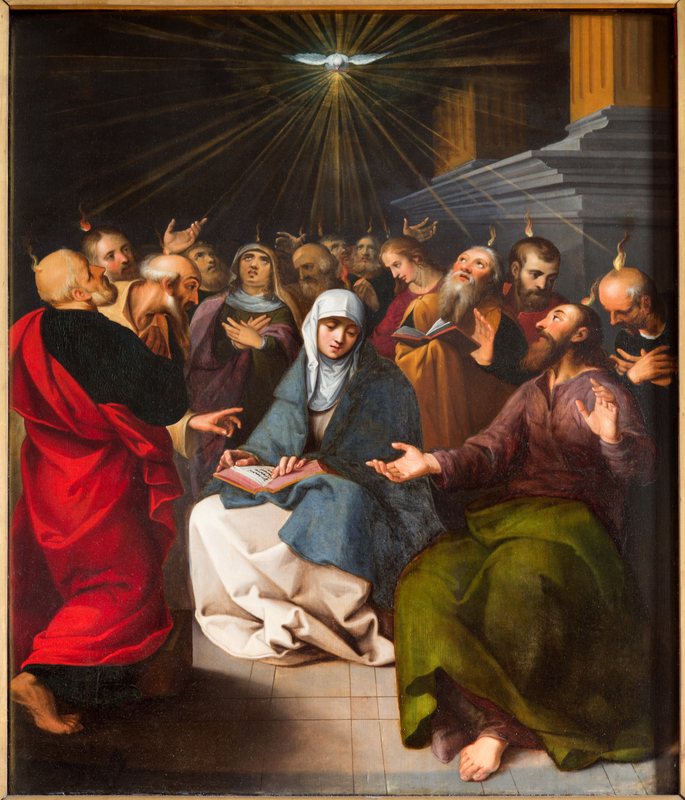 The apostles prepared for Pentecost by prayer, and the Holy Spirit came in a mighty way. The Holy Spirit wants to stir things up. God wants us on fire, so we need to let the Holy Spirit fan the flame within us. Be open to whatever He has for us. Ask for more Holy Spirit. God wants a Church that’s alive. He wants to come, but it’s up to us — to prepare and open our hearts to receive Him.